I just heard about the tastiest thing. How could I have never heard about sauerkraut balls before? And how in the world do you make them? A quick internet search revealed that they are kind of croquette made by frying up a mixture of sauerkraut, sausage and cream cheese that has been dredged in bread crumbs. So it was no problem making a low carb version of sauerkraut and sausage balls. I just replaced the bread crumbs with a mixture of parmesan cheese, almond flour and nutritional yeast. And instead of frying them, I decided to spray them with cooking spray and bake them up in the oven. Soon I had a tasty low carb snack with only 2g net carbs each. These low carb sauerkraut and sausage balls make the perfect appetizer or snack. 1. In a large skillet, over medium high heat, cook the sausage until browned and cooked through, 4-5 minutes. 2. Add cream cheese and drained sauerkraut to the pan and mix well to combine. 3. Transfer to a bowl and chill in the refrigerator until firm enough to scoop, 1 hour. 4. 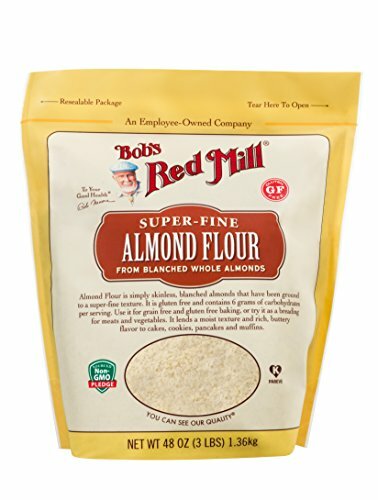 Mix together nutritional yeast, parmesan cheese and almond flour in a shallow bowl. 5. Scoop out the filling and form into 1 inch wide balls. Add the balls to 2 parchment covered cookie sheets. 6. Roll the balls in the cheese mixture and then return to the cookie sheets. 7. Chill in the freezer for 2 hours. 8. Preheat the oven to 375 degrees F and spray the balls liberally with cooking spray. 9. Bake for 30-35 minutes until golden brown. If you liked these Sausage Sauerkraut Balls, then you might like my recipes for Sausage and Mushroom Biscuits. That’s great to know that frying is an option. Thanks so much for letting me know! I actually have heard to these before. So happy to find a low carb version of them. Hi. Love sauerkraut balls and so excited to think I can have them on a keto diet. Confused though as to why you sprayed and baked instead of frying in oil since keto diet requires / finds desirable extra fat so why not cook in coconut or olive oil ? Is it because they would fall apart or…? And also not familiar with using the yeast, wonder if there are carbs in that & What other purposes it would have on the keto diet, like how else could it be used? Thanks so much! Yay! I’m so glad you are going to give the sauerkraut balls a try. And you are right about frying, I don’t think that the balls would hold together in a fryer. 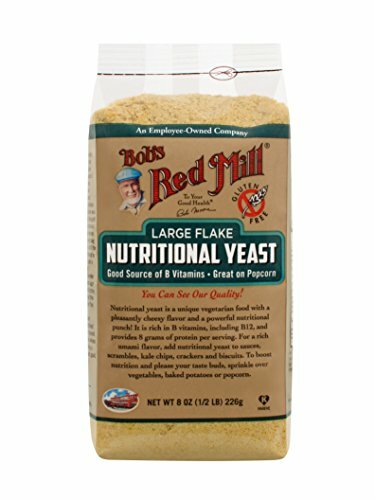 Nutritional yeast is different than the active yeast you use in bread. It’s a seasoning that gives a little punch of cheesy flavor to the sauerkraut balls. But if you don’t have it, you can substitute more parmesan cheese. No biggie.